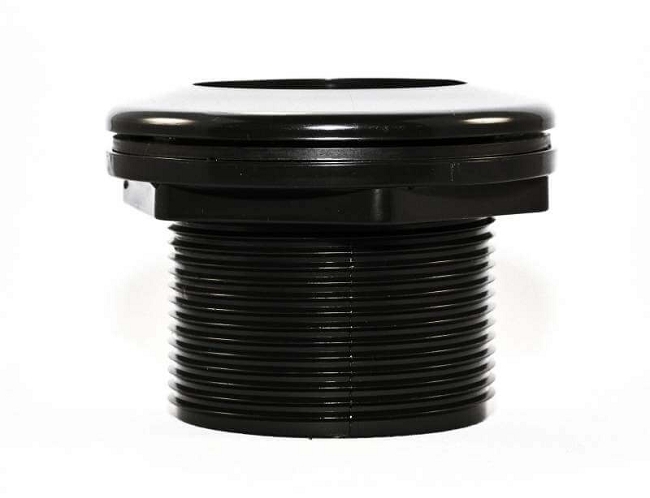 1/2'' Bulkhead Fitting ABS Thread x Thread - Aussieglobe.com"
Great job on bringing a great product with a great price and fast shipping to match. Bought these for small a small-scale hydroponics set-up. They seem to be good so far. The 1'1/8 hole saw was a good fit, and they were easy to assemble, have nice gaskets (not dried out or cracked) and are doing the job. 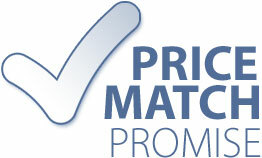 Excellent product and at a great price. Arrived fast and high quality. No leaks at all very happy with this product. Product has worked out very well as they were not as big and bulky as others I have tried. Shipping was quick. Excellent product. Excellent price. Arrived earlier than expected!!! Q: what hole size is needed? 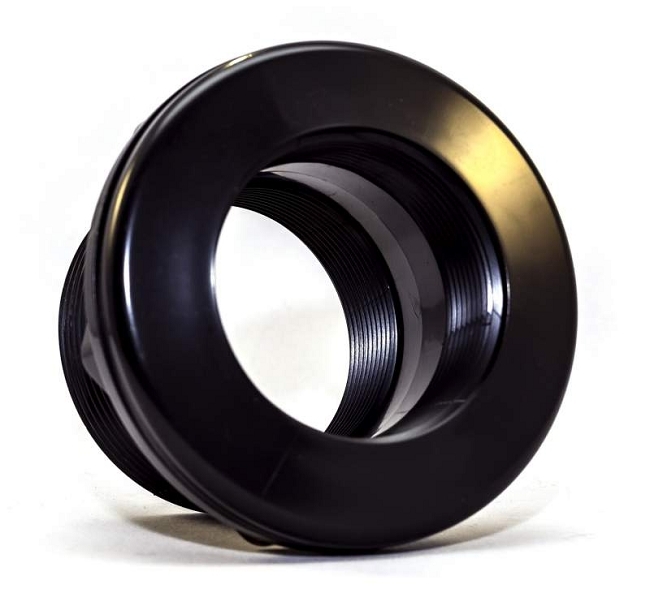 A: 29 mm or 1 1/8"
The bulkheads also contain a thicker grade nut than other comparable bulkheads, which have double the nut capacity per square pound for torque. These nuts wonâ€™t strip because they are double thickness and double the strength of many other comparable bulkheads.